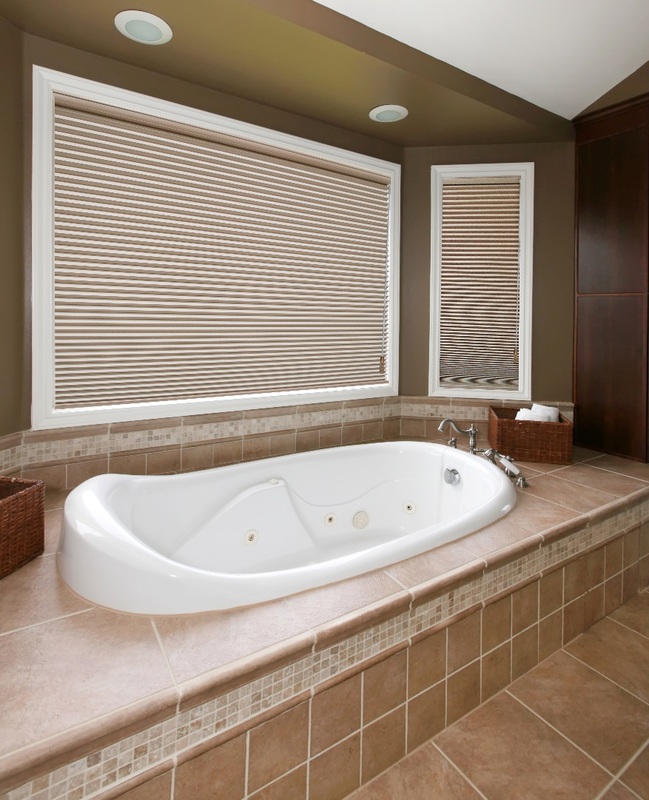 One of the more overlooked factors of your brand new window coverings and window treatments is the actual installation of the blinds. A lot of people get excited with the idea of replacing their window treatments and right away start picturing a beautiful blue fabric, or a stylish Sheer Elegance Shade. The mistake here? They are starting their project on step three. Step one should involve evaluating your windows. What is the depth? What is the framing or trim like? 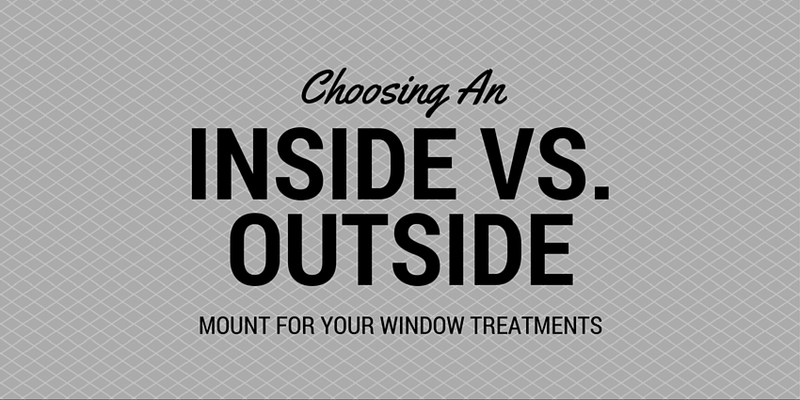 Based on these factors alone you will then start your project by determining the type of mount, inside versus outside, of your window treatments. What is an Inside Mount? An Inside Mount of a Window Covering is simply when your installation occurs inside the window frame. As a result, the window treatment remains entirely within the frame, exposing this framing all the way around your window. This type of mounting will provide a more refined, finished and clean appearance. Furthermore, with windows that have a deep sill, you will be able to mount the window covering inside and still maintain the functionality of the sill itself for objects such as plants or decorations. One key tip for inside mount installations, keep an eye on any obstructions, such as cranks and handles, to ensure you get the best functionality out of your window coverings. What is an Outside Mount? An outside mounted window covering will be installed onto the window frame itself. This type of installation completely covers the window frame, but can be extremely helpful in situations where your trim is undesirable, or there is not enough depth to install within the window frame. 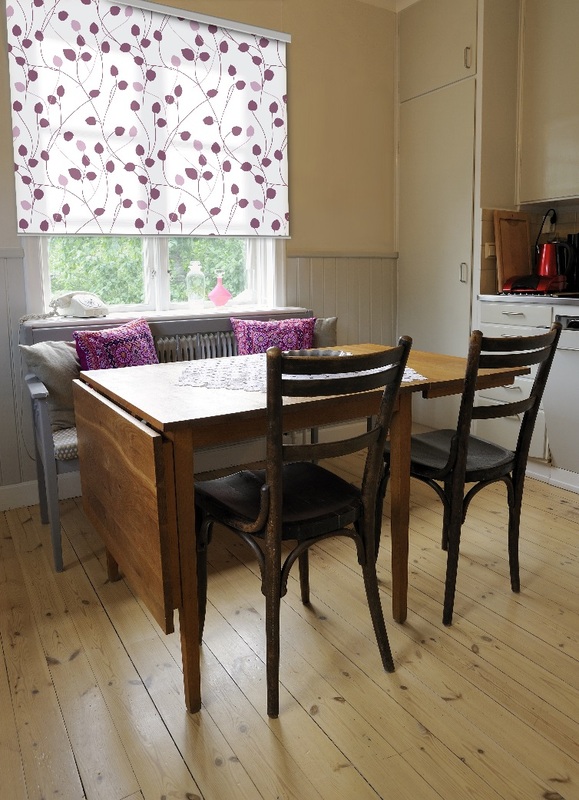 In addition, the outside mount will allow you to cover odd shape windows much easier and provide you with the most privacy and light coverage by covering all the gaps and spaces seen when a blind is mounted inside the frame. It is important to understand that in some situations, you may have no choice when it comes to an inside versus an outside mount. This is the case when your framing is ugly, not level, or has no depth. This definitely helps make your decision a lot easier because you have no choice! However, society has shown that the majority of people prefer an inside mount where ever possible, providing the cleanest, stylish look to your window. But, what can you do when your window has minimal depth? This is the most popular question Shade Works receives regarding mounting. “I want to maintain the look of my frame, but I don’t have enough depth for the shade to operate? What can I do?” Here is Shade Works tip of the day! For windows with minimal depth, you can still mount the shade with an inside mount, but the answer is reverse rolling your fabric! This works specifically with Roller Shades, and our customers could not be happier after hearing these instructions. The most important factor to remember prior to shopping on shadeworks.ca is to evaluate your windows FIRST, decide on the type of installation, inside or outside, and then start shopping! Good luck!